Almirida, a traditionally fishing village, is a resort located and administratively belonging to the Apokoronas region of Crete, Greece. 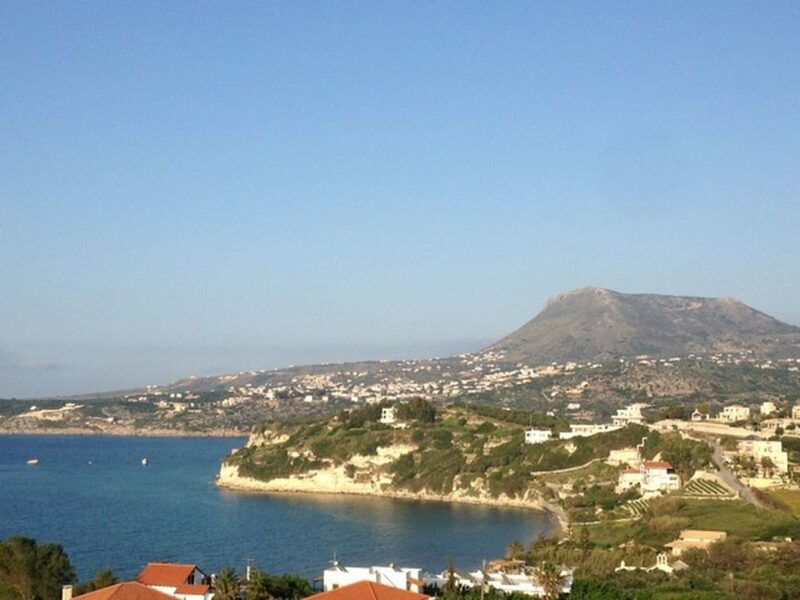 The village is approximately 25 kilometers east of the town of Chania. Almirida is a picturesque coastal village and its long beach is notably popular with families, thanks to the shallow and crystal clear waters that make it ideal for children. At the entrance of Almirida, visitors are able to see and admire the ruins of a basilica church dating from the 11th AD century as well as the well maintained mosaic floor. A small island called Karga is found in the bay of Almirida. This island constitutes an ideal natural habitat for birds and a visit there will allow you to witness the ancient walls of Phoenicians and the tunnels that were built during the Second World War. Beautiful small villages that really worth visiting, such as Kera, the Red Village and Vamos, surround the bay of Almirida. In Almirida visitors are able to find many shops that offer a wide variety of traditional products and souvenirs. Local products widely known for their high quality, such as wine, oil, raki, honey and cheeses that are all produced there, are always available to you.